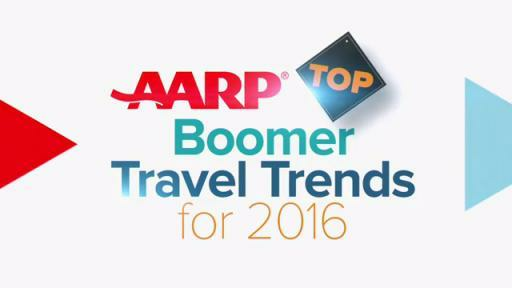 PR Newswire, Washington (January 12, 2016) — A new AARP survey of 2016 travel trends finds that nearly all Americans, regardless of age, are planning to take a trip for leisure in the coming year. 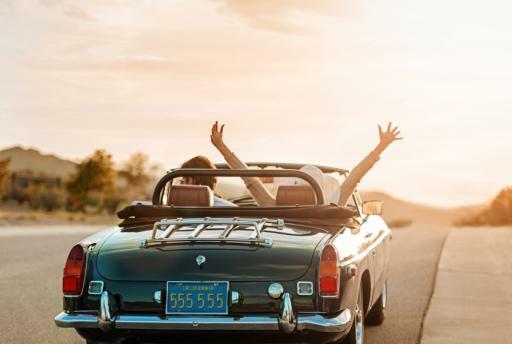 However, that’s where the commonalities end: Baby Boomers, Generation Xers and Millennials have distinctly different views on how to take a vacation. 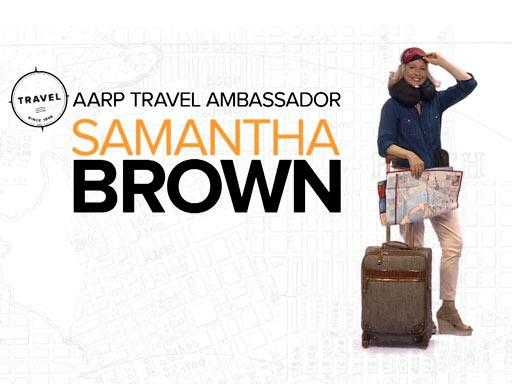 AARP Travel (http://travel.aarp.org), a useful resource for America’s 76 million Baby Boomers who spend over $120 billion annually on leisure travel, indicates that the three generations deviate on a wide array of trip details, including their booking method, their lodging arrangements and even what they choose to pack. 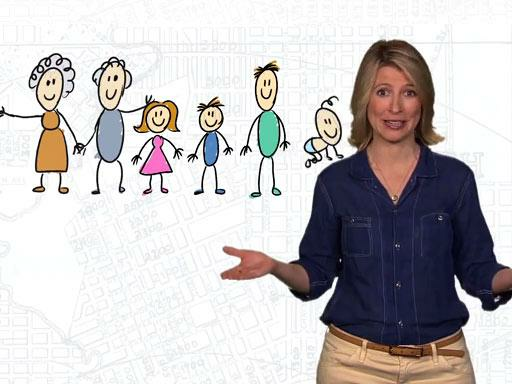 Where they go: One of the biggest decisions made when planning a vacation is the location. While all generations are big fans of domestic trips, international trips are clearly more popular among younger travelers than they are among their older counterparts. Thirteen percent of Millennials are planning vacations to international destinations in 2016, compared with just 5 percent of Boomers. 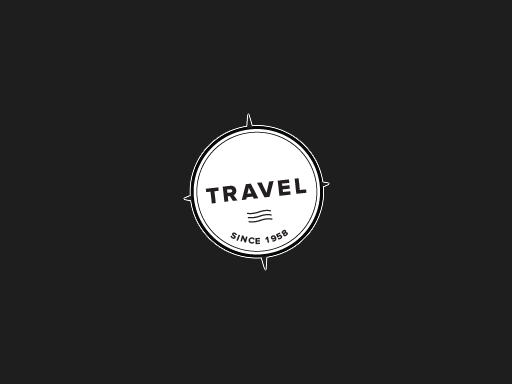 Why they go: Perhaps a reflection of their different stages in life, older and younger travelers will be packing their bags for dissimilar reasons in 2016. For Boomers, this will be a big year to check off bucket list spots: Nearly one-quarter of Boomers are planning vacations to “trip-of-a-lifetime” destinations. Family travel is in order for Gen Xers, with more than four in ten planning multi-generational trips involving three or more generations of family. And Millennials are looking for love via romantic getaways, with almost one-third opting for this kind of trip in the new year. Where they stay: Traditional hotels and motels may still dominate other trip accommodations, but the sharing economy is on the rise: Airbnb and VRBO are growing in popularity. That being said, there exists a generation gap in the use of these up-and-coming accommodations. 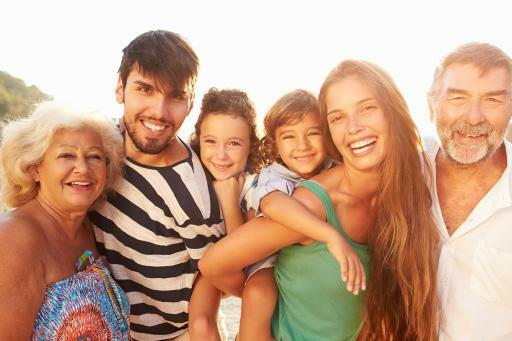 While 22 percent of Millennials are planning to make use of Airbnb, VRBO or other shared accommodations in 2016, only 9 percent of Boomers will be doing so. 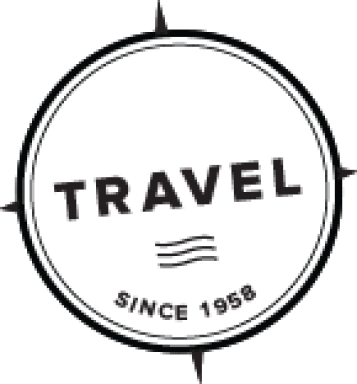 How they book their trip: Younger travelers are definitely more likely to use online travel booking sites to make their trip arrangements. 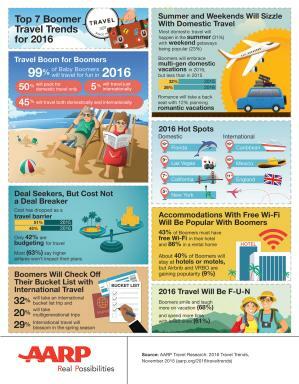 Nearly eight in ten Millennials use sites like Expedia and Priceline to book their vacations, while just half of Boomers use such sites. Gen Xers are more in line with Millennials: around three-quarters of them are using booking sites. 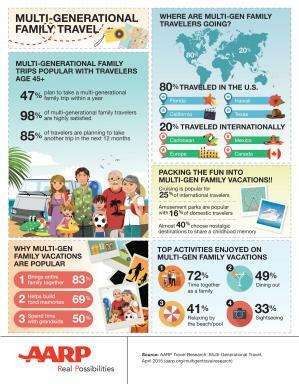 What they pack: Given that Boomers, Gen Xers and Millennials have differing opinions on the types of trips they want to take, it’s not surprising that they’re also packing different “must have” items in their luggage. Boomers say that a good book and a list of emergency contact information are among the most important items to take with them on vacation. 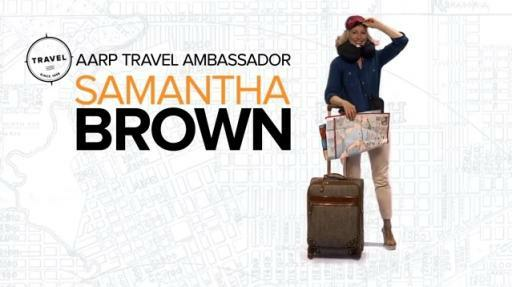 Gen Xers take a camera to document their trip, while Millennials are more interested in kicking back, with jeans and flip-flops in their suitcases. 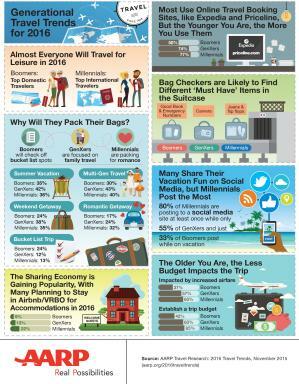 How they share the trip via social media: One-third of Boomers say they post to social media sites while on vacation. Younger generations are far more frequent social media sharers: more than half of Gen Xers and eight in ten Millennials post at least once during their trips. 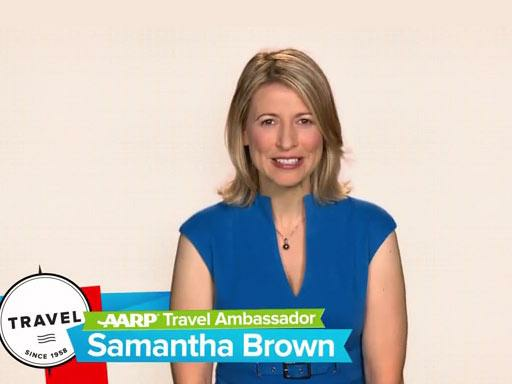 How much cost matters: For older travelers, cost affects travel plans less than it does for younger travelers. Thirty-seven percent of Boomers say increased airfare affects their vacation plans, compared with 57 percent of Gen Xers and 63 percent of Millennials. 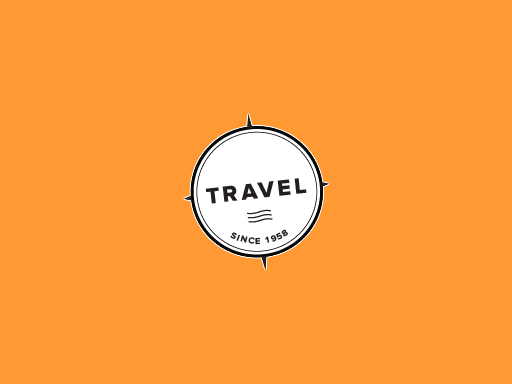 Younger trip-takers are also more likely to establish a budget than older ones: 63 percent of Gen Xers and 65 percent of Millennials say they make a trip budget, while just 42 percent of Boomers make one. The online survey was conducted September 17-28, 2015 among males and females 18 and older who had taken at least one trip 50 miles or more away from home, with a two-night stay, in the past two years.